Beaux-Arts Classic Products decorative grilles meet the U.S. Government’s General Services Administration Code #1501003S Standards for Historic Preservation Guidelines for Grilles in historic Buildings. 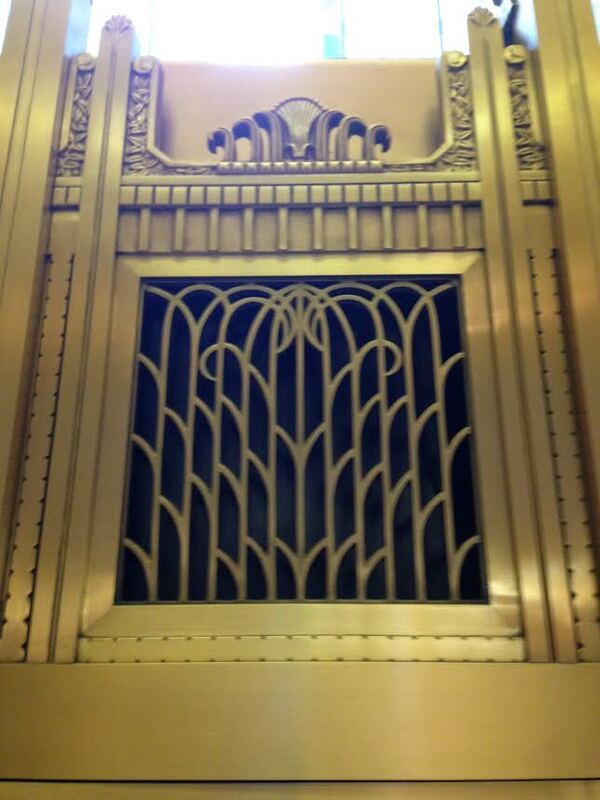 Our decorative grilles begin with historic masters. Next, the historic masters are scanned so that they can then be manipulated in 3-D software to create our unique, classical and practical solutions for modern intrusions, such as vent covers. Here are some pictures taken on our recent trip to Chicago for the Chicago Architecture Open House. These beautiful historic interiors with standard, industrial vent covers are particularly offensive. So I couldn’t resist using Photoshop to see how much of an improvement there is by adding a Beaux-Arts Classic Products historic Preservation decorative grille. We have had customers tell us they receive more compliments on their decorative grilles than their artwork. We have a historic preservation solution for the long linear industrial grilles. Check out our historical preservation decorative solution to a diffuser or round speaker. Our Louis XIV decorative Speaker Grille is a winner. Historic Preservation works for all classically designed interiors. What else would you use for this ceiling speaker? This “before” picture was taken on a visit to The Library of Congress. When you encounter something ‘industrial’ in a magnificent space it really looks out of place. This is a great before and after. Classical Interiors that should have decorative grilles. Here are some beautiful historic decorative grilles. Not sure, but I think this is the lobby for Chicago Architecture.